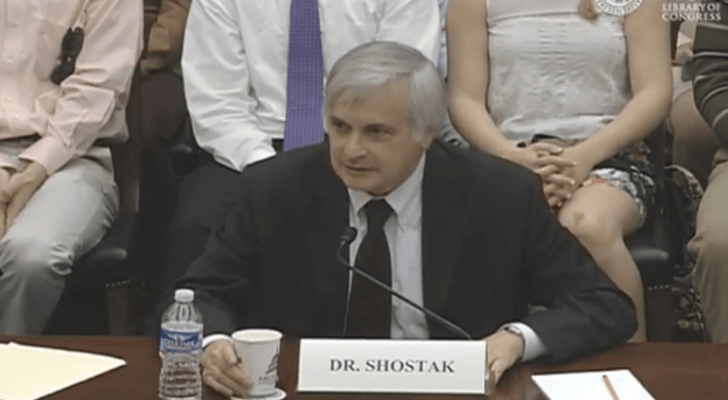 One of Shostak’s questions was, if they were here in our ancient past, why are they not here now? I don’t know the answer to this, but I do know that Earth was a very different place thousands of years ago compared to what it is now. Today, Earth has been destroyed, the people are at war and the overall general vibe of the planet is heavy. It’s flooded in conflict, pain, hurt, greed and fear, but things are changing, and maybe that explains all of the UFO activity we’ve been seeing lately over the past few years. There are a number of reasons why they might choose not to interact with us at this point in our history. At the same time, it seems interaction has been occurring, but with various individuals across the planet (instead of full out open disclosure) and with different government agencies all over the world. Here is a video of Bigelow Aerospace Director Mike Gold who mentions another congressional hearing about life on other planets. It’s good to see that some are at least aware of the UFO phenomenon and its importance. He expresses how he feels that it is a serious issue (The UFO issue) and that he is glad someone has been taking the reports.